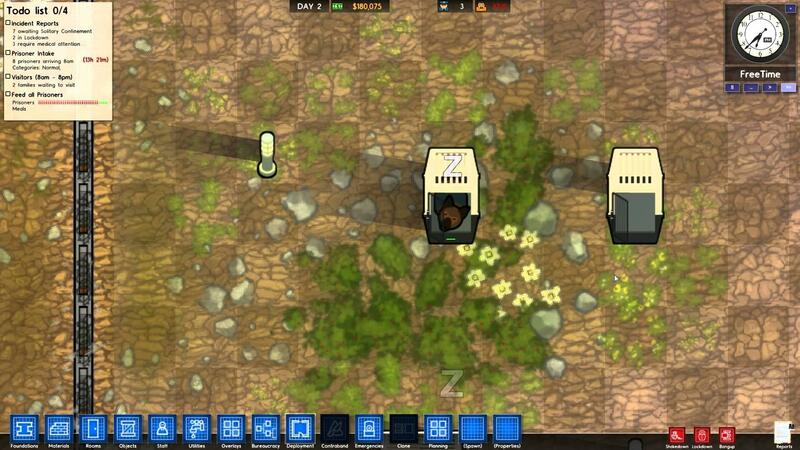 Prison simulation reaches new heights in Prison Architect (Direct, Steam) as Introversion have unleashed alpha 14! The main changes are Guard Dogs, Kennel room type, selling a prison (to start a new one with lots of money!) and the usual bug fixes and performance issues sorted. I haven't spent as much time as I would like with this game, what does everyone think to it? Awesome! I am so happy I got to learn about this little gem. I am really interested in this, I will get it as soon as final version is released. Quote from Teodosio I am really interested in this, I will get it as soon as final version is released. Same here. I hope it won´t take too long.